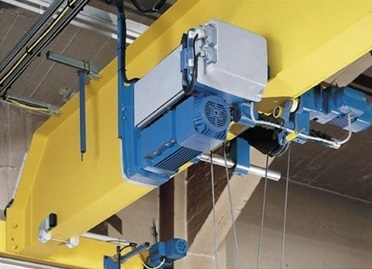 High reliable control motor driven crane is more compact and lighter than a double-girder crane, which makes it a preferred choice for facilities where headroom and floor space is limited. 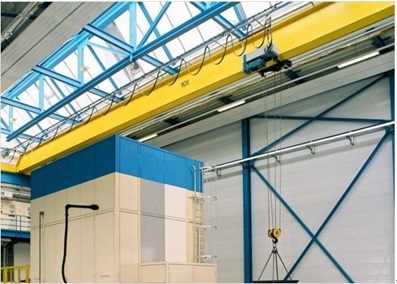 Even in situations where items have to be lifted and moved close to the building walls, a high reliable control motor driven crane can have a better end approach to the building, allowing the hook to move closer to the wall. 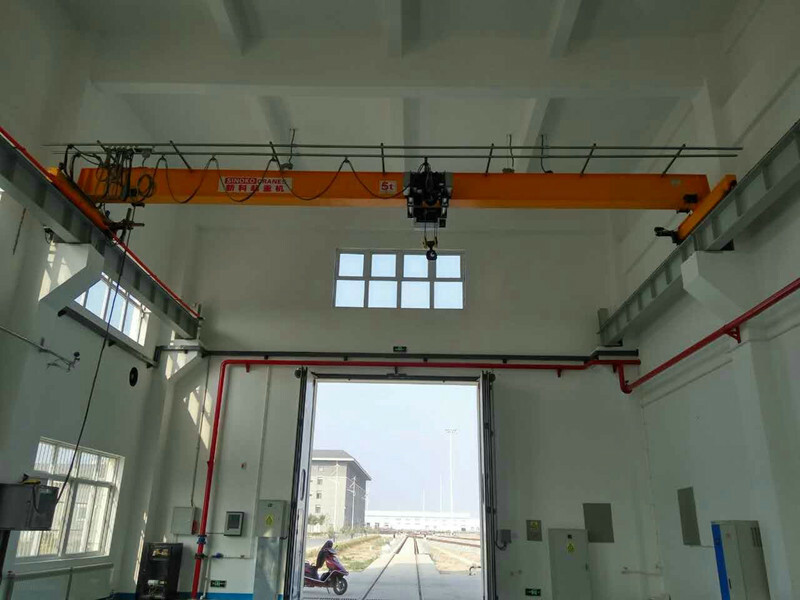 CXTS Type Motor Driven Cranes are designed with high configuration, which is developed with advanced design technology referring to European FEM standard. 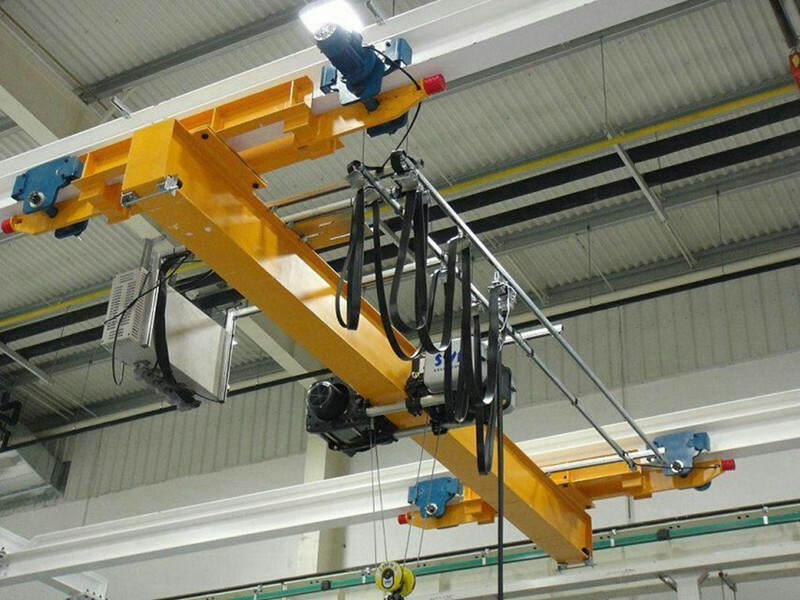 All components are important from European country, Q345B steel, high efficiency, low noisy. 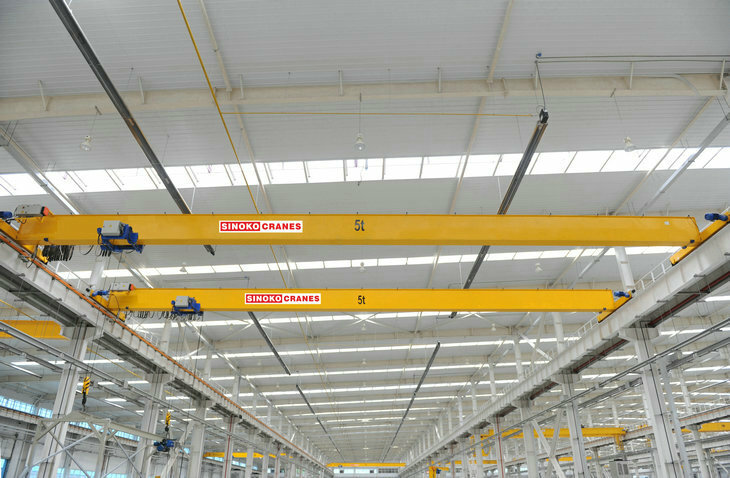 With reasonable and optimized design of crane structure, maximum meet the needs in strength, stiffness and stability. 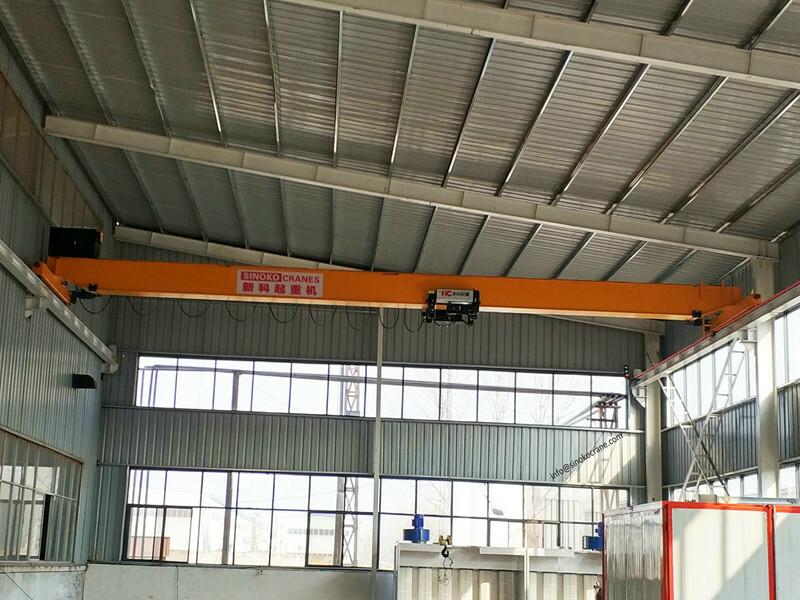 To satisfy different clients requirement, we take full advantages of combining design by connecting to site condition, specified fabricate course, possibly make every step easy and customize. 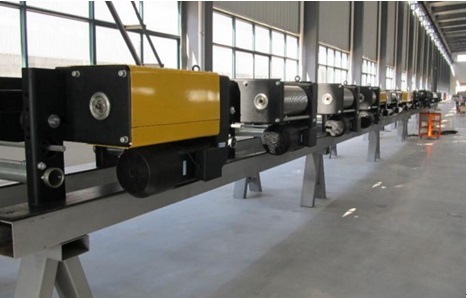 In particular, with computer optimization design box beam, low dead weight effectively reduces the cost in which workshop built with steel structure.